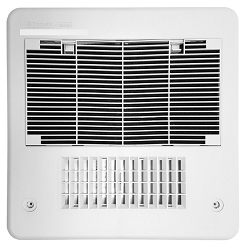 Home & Garden > Household Appliances > Climate Control > Air Conditioners"
The Quick Cool vent for ducted systems diverts the airflow from the ducts and dumps it straight down onto your head for a refreshing shower of cool air so you can cool down quickly. Had enough? 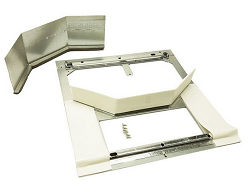 Simply slide the diverter shut and cool your RV through the existing duct work. Washable filter removes without tools.